In order to improve the membership experience for our members we recently upgraded the Parking Australia website. 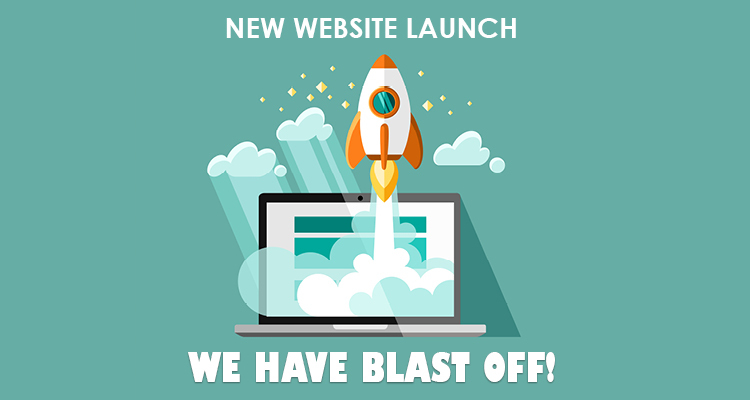 The new website has a more contemporary look and feel and most importantly we hope that it will facilitate access to member-only resources such as webinars, podcasts, presentations, the e-library and member discounts which are updated regularly with fresh and interesting content. The new website requires only one set of login details and you can also access your member profile and account details online. Login using your registered email address and the password that you received when you initially registered for your membership. If you cannot locate your login details simply click ‘forgot password’ and follow the prompts to receive an email reminder. The member resources page https://www.parking.asn.au/members-resources/ provides details of the all the latest resources that you can access as part of your membership with Parking Australia. For further assistance, comments or feedback please email us at paa@parking.asn.au.